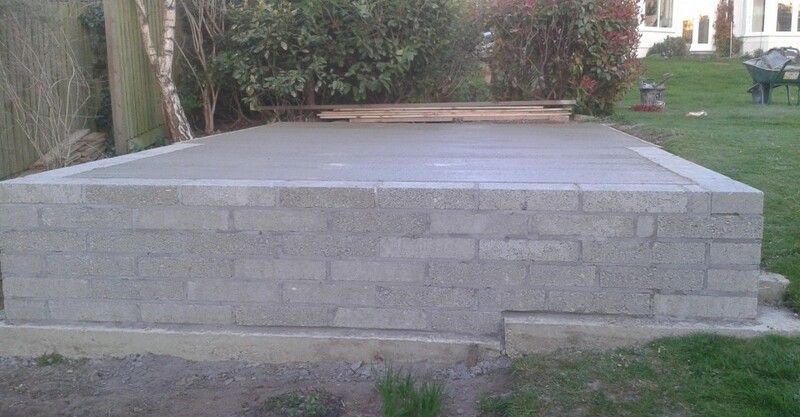 Here we have a construction for a summer house base. 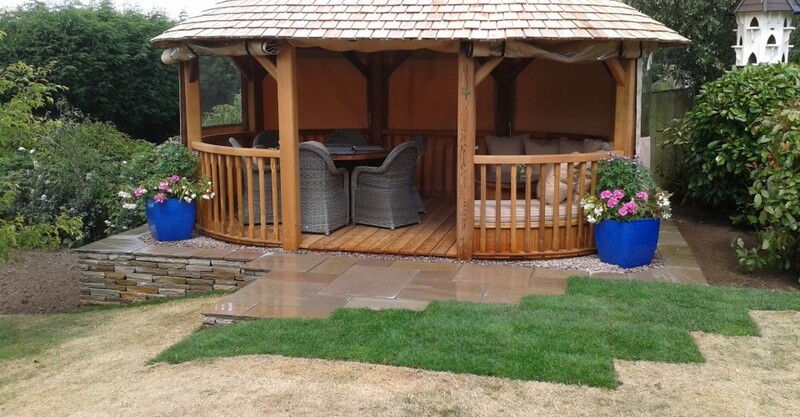 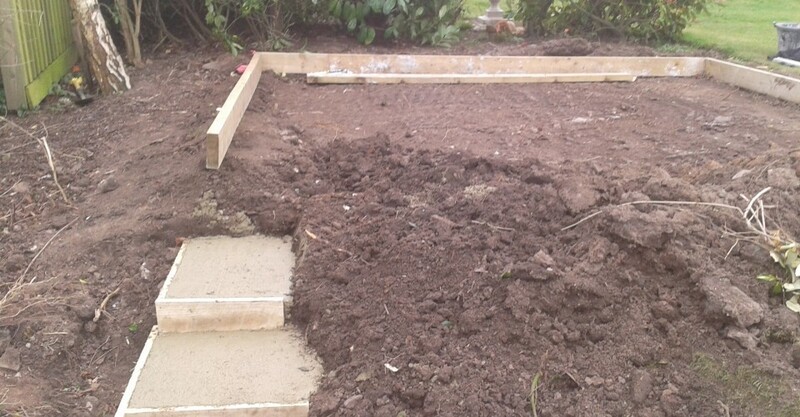 To incorporate the summer house in the ideal position, a raised base had to be constructed. 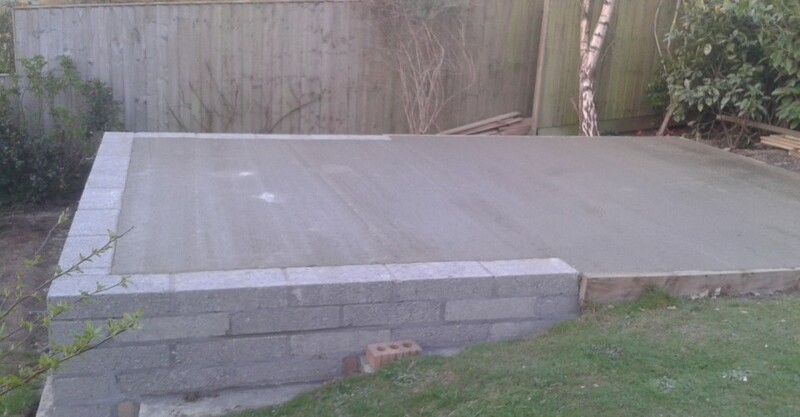 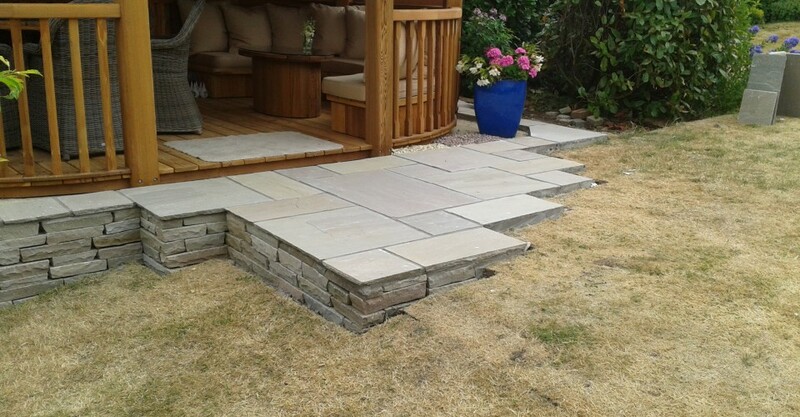 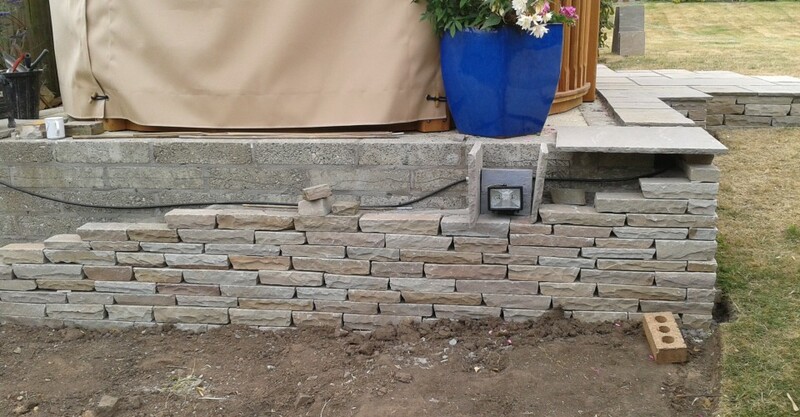 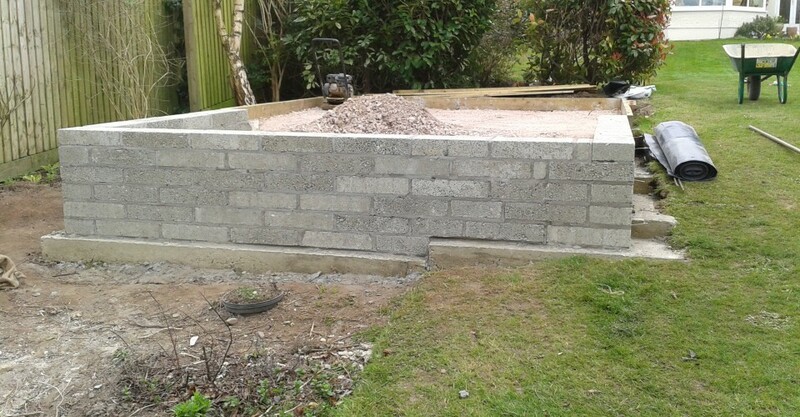 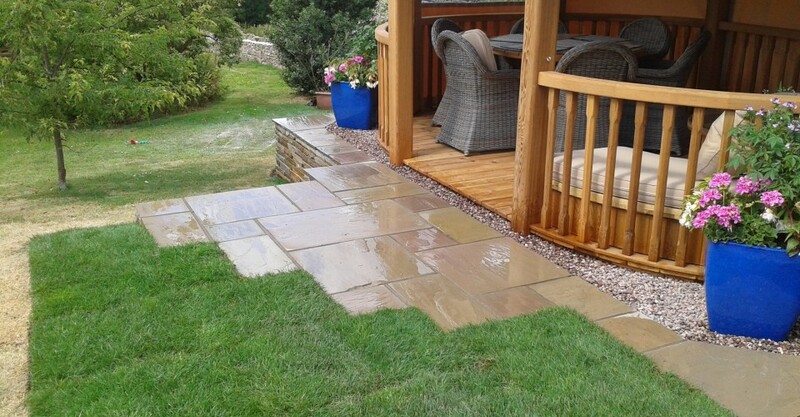 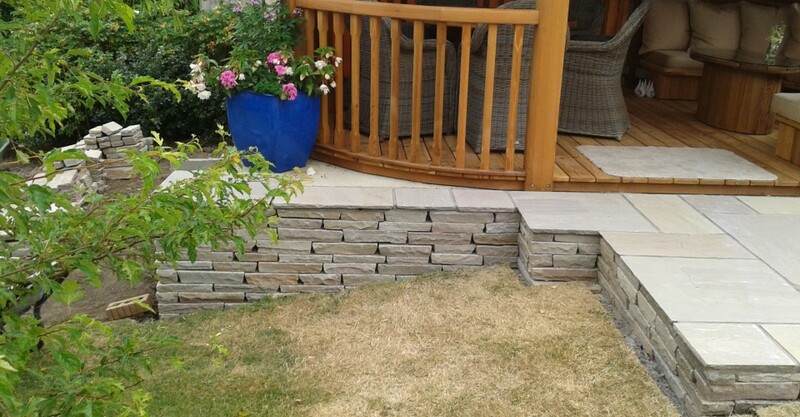 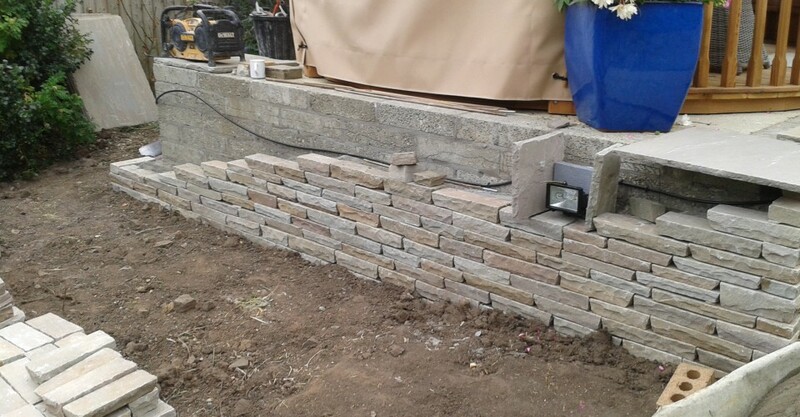 This was achieved by building a retaining wall using concrete blocks and being infilled using concrete.